We are accountants privileged to work in Reading at the heart of one of the most dynamic economic regions in the world – and with the innovative, vibrant, and successful companies of the Thames Valley. 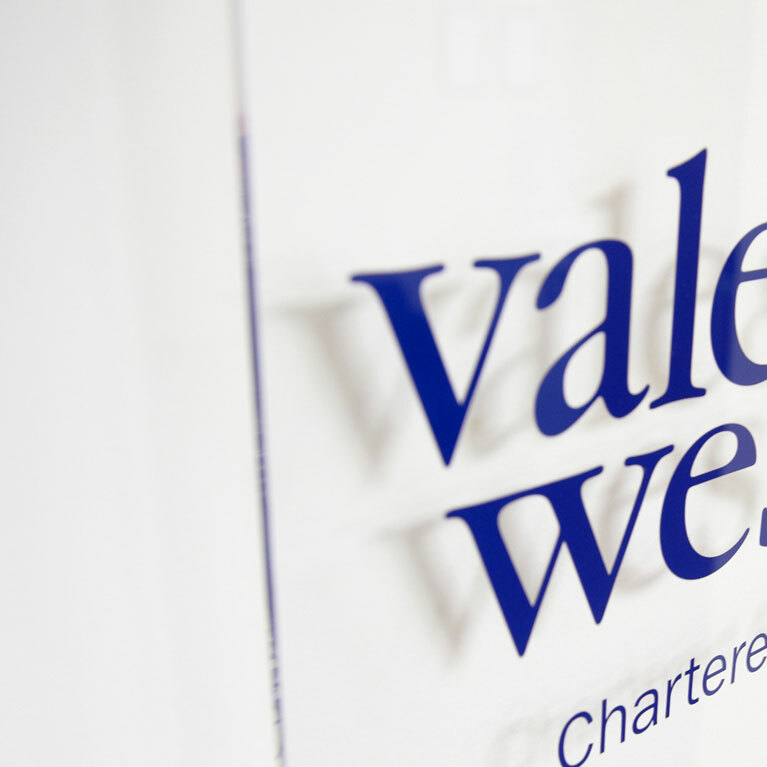 Vale & West started 2019, the firm’s 125th anniversary, with a new partner – experienced Thames Valley accountant and tax adviser Terry Wright. Cashflow is the lifeblood of businesses – particularly those seeking to stabilise their performance or drive organic business growth. This Vale & West advisory article is for high-earners in the £100,000 - £122,000 salary bracket who have been caught by an oddity of the personal allowance tax system, which effectively means that they pay income tax at a rate of 60%. As an ICAEW chartered accountant linked into our professional body’s Business Advice Service initiative we provide free advice to small businesses in the Thames Valley. We have won our place as locally respected Chartered Accountants through proven performance over many years. Early preparation is the key to success. Successful business start-ups are the lifeblood of a thriving region like the Thames Valley –­ and we do our bit in supporting that continuing flow of success. Have you recently received an unexpected tax demand from H M Revenue & Customs? Are you wondering if they’ve got it right? To celebrate our 125th anniversary we have commissioned a special report that reveals the ambition of the new millennium generation of owner-managers. We are accountants privileged to work in Reading at the heart of one of the most dynamic economic regions in the world– and with the innovative, vibrant, and successful companies of the Thames Valley. Audit and accounts, taxation, payroll, business planning and strategic advice are just some of the services we supply to a wide range of businesses and individuals. We believe our work and advice helps underpin their achievements – from embryonic start-up to the sale of a mature business and beyond. We are proud of our own success too, as a growing owner-managed business digitally-equipped to resolve the 21st century challenges of our clients, while providing traditional service values based on our proven heritage. We understand what today’s clients expect and deserve from members of their professional ‘support team. ’ We tell it the way it is – provide solutions, and then get on with the work. We have specialisms in taxation and property matters, and sector expertise – not least within entrepreneurial and owner-managed businesses, and small to medium-sized businesses – but our greatest strength is the way we serve our clients.